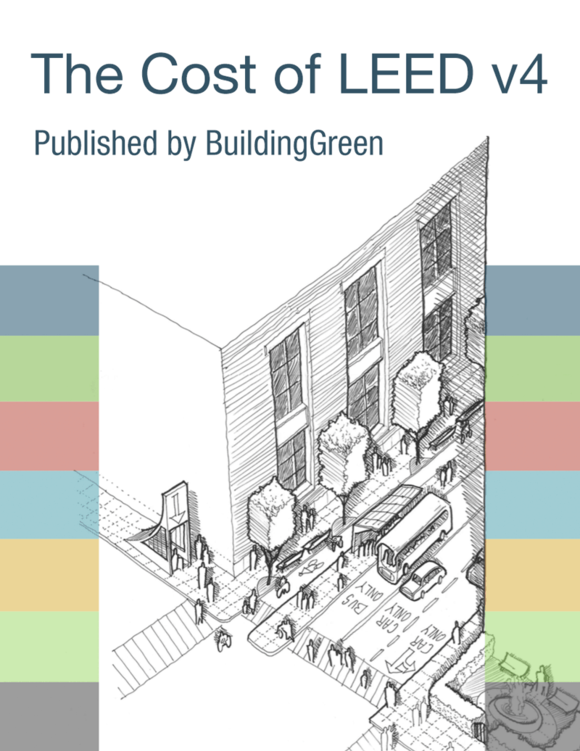 Is it okay to use a collection area outside the LEED project boundary? There are limited or no recycling services in our project location. Should I still provide the required space? Our municipality offers single-stream waste and recycling pickup; recyclables are separated from waste at an off-site processing facility. Even though the project needs only one type of bin, for single-stream waste, should we include space for recycling bins? What formula should I use to determine the size of my collection/storage area? Are we required to collect and recycle food waste?